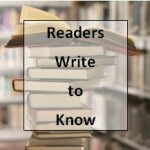 On my author blog, I have a regular Wednesday feature called Readers Write to Know! I asked my readers what questions they would ask their favorite authors if given the chance, and they responded with some fantastic questions that make these interviews something special! Last year, I opened Readers Write to Know to mainly romance authors. This year, I’m focusing on Christian authors of all genres. 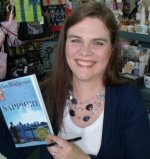 This week, the author interviewed is a children’s book author, and her book is a Christian Children’s Book that comes with resources. It also has a curriculum with it. Knowing my Hallee the Homemaker audience, I knew you’d love this interview and would want a chance to win this book! I’m thrilled to introduce you to Janis Cox. 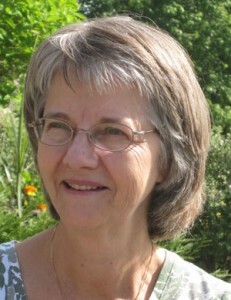 Janis is the author and illustrator of the children’s book Tadeo Turtle. Tadeo Turtle is a little turtle who longs to be different. Through an exciting adventure he learns to accept how God has made him. The book children’s references and activities, and Janis has also written a curriculum to go along with it! 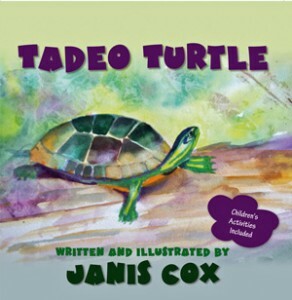 Janis is giving away a copy of Tadeo Turtle to one of my readers! So, be sure to enter the giveaway! Welcome, Janis. Thank you for being a guest on my blog today. I am almost a “senior”. I have been married for over 42 years to a sweet, loving man. We have three married children and six grandchildren. We spend our spring, summer and fall in Ontario, Canada. Then we migrate with the snowbirds to Arizona for the winter. Although I spent most of my life involved in a church community my relationship to Jesus didn’t happen until 2001. From then on my life has never been the same. I read more, write more and live more with my focus on Jesus. This year I will travel on my fifth mission trip to Poland to teach English at a Family Camp with International Messengers. 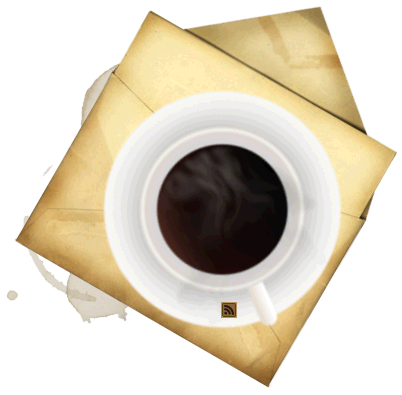 I belong to The Word Guild, Inscribe Writers Fellowship and American Christian Writers. I love to attend conferences both for the writing experience and the inspirational experience with fellow Christians. Tadeo Turtle is a story about a turtle who longs to be different. Through an exciting adventure he learns to accept how God has made him. The story, geared to children aged 2-7, is written in rhyme. I also illustrated the story with watercolours. In the back are further resources about turtles and craft ideas. You can hear me read the story at Tadeo Live. Tadeo won an award for the Best Children’s Book for 2013, given out by The Word Awards, sponsored by The Word Guild in Canada. My first crush was Dr. Kildaire on television. I loved watching that show and listening to him sing “Love Me Tender”. I had many dreams about marrying him. (Richard Chamberlain) And so when the movie The Thorn Birds came out I was first in line. I had read the book too. I loved writing in high school and university. I had the most fun and the best marks writing research projects. I typed on a manual typewriter, had my Dad edit and then I retyped the manuscript. During my teaching career I wrote a bedtime story for my grade ones each Friday as a take home. This helped them learn to read. Most of these were in rhyme. When I became a follower of Jesus, I wrote over 150 poems through my study of the Bible. It became my way of digesting what God taught me. These poems led me to my first Write! Canada Conference in 2004. I started to blog in 2008, writing whatever God put on my heart. This is an interesting story. I had the words to my book and the pictures finished. I had made up a mockup of the book. I decided to have Shutterfly print the book so I could take it to my Write! Canada Conference and show it around. I ordered 10 copies. They were very expensive. They didn’t arrive by the time of the conference. Rather than be discouraged, I prayed that God would show me if He wanted this book published. 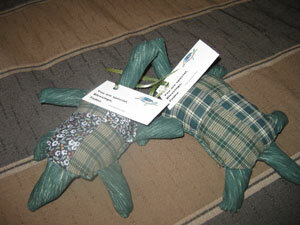 I went to the conference with the mockup Tadeo Turtle, and an order page and lots of prayer. I priced the books at $22.50 (including shipping). I said to God, “if you want me to publish this little book, please have me get 5 orders by the end of the conference”. By checkout time, I had sold three and given one away. Not discouraged I said okay, maybe I will do it anyway. At the checkout the woman who cashed me out said, “I would like a copy”. That made four. And at the same moment, another person said, “I would like one too”. And that made the five copies. Now I would like to say I ran home and said, “I am going to publish Tadeo Turtle”. No – Instead I hummed and hawed, prayed, talked to my husband for over a week. Finally I just felt compelled to publish it and I made the phone call. No – Actually writing, publishing and marketing a book was the furthest thing from my mind. I enjoyed blogging and writing an occasional article for a magazine. I did not envision me as an author of a book. But now I have 2 additional children’s books written and a devotional in the works. I write on paper most of the time. Every morning I pray, read the Bible and devotionals and write what I feel God is telling me. Most of my blog posts come from this quiet time with Him. Occasionally I will type something up on the computer such as the answers to these questions. When I write my Five Minute Friday post on my blog I type directly into the blog post. I wrote the last post about the word “write”. As a child I loved to read Nancy Drew, and Trixie Belden. In my teen years when I didn’t know Jesus I read books that I would not suggest to a teenager today. I don’t like violence, or murder mysteries. I loved the Narnia series and The Secret Garden but didn’t read these until I taught school. Now I love Christian historical fiction. Yes I remember exactly where and what I was doing. I was sitting in my reading chair and writing into my journal one morning in Arizona. All of a sudden I started to write a poem. “Tadeo Turtle loved to laugh and play, until he met Sam Squirrel one day.” And I continued to write the whole poem. At the end I asked God, “What is this all about?” I read the poem to my husband and my daughters and my grandchildren. Everyone liked it. Some day I will print out the original poem exactly how it came out. Editing changed some of the lines but the bulk of it stayed the same. I’m so happy you could join me today and meet Janis Cox. Janis is giving away a copy of Tadeo Turtle! You can enter with the Rafflecopter below! The giveaway will end on Thursday, February 13, 2014, at 5PM EST. Thank you for the opportunity for an interview on your blog. My son loves Little Golden books and we enjoy the Mama Llama series as well.